Ah, if life was just that simple. It’s not. 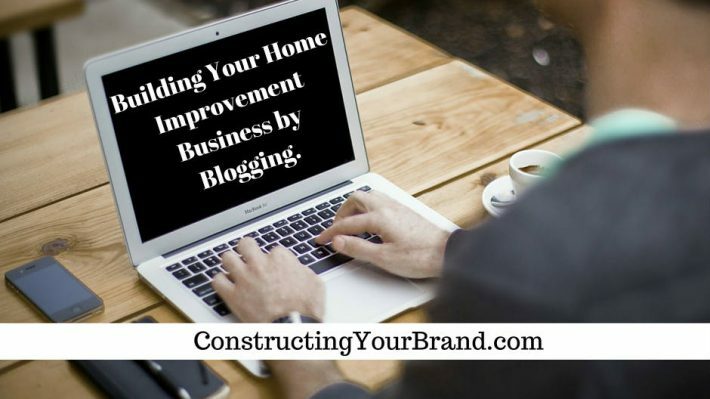 So we are going to share why your business will benefit from a good, consistent blogging effort. Let’s start with thinking about your website for a minute. It probably doesn’t have a large number of pages. And for the pages it does have, you probably don’t update or change them very often. For most of us, just feeling like our website is up and working gives us a feeling of peace. Or perhaps, relief. Activity on the website puts you in the position of driving more organic traffic to your site and creating an opportunity to turn this traffic into meds. 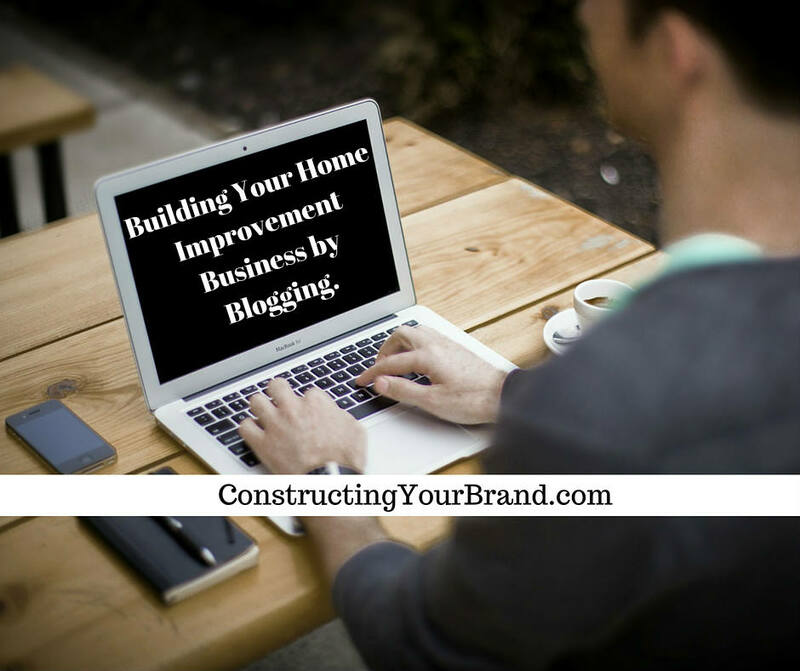 One of the best ways to do that is by writing blogs. So, one of the most important reasons you should blog is to create more sales opportunities for your company. This is an edited transcript from the video recording. I’m excited to elaborate on this topic and give people some good specific information because it’s so important. So let’s say you have a web site. And if you’re like most small companies, you don’t have a lot of pages on your site. So each of those pages is indexed by Google. So the idea behind blogging is that it gives you more pages that Google can index. Google searches those key words and phrases that are in your blog. And if somebody does put a specific question to Google (which is how a lot of people search these days) then odds increase that, if you’ve written an answer to that question, your site shows up closer to the top of the list on Google. And whether you’re creating a series or if you’re discussing you know the top ten accessories in closets or whatever your post is about you can always back linked to a previous post and vice versa. And that also helps rise you through rise move you up on the organic search through Google. Another facet of the magic in a blog post is that CTA (not the Chicago Transit Authority but a call to action). What can you do to give your reader (customer) another way to connect with you, to learn more? Do you share monthly insights and design trends in your “newsletter”? Try adding a content upgrade and opt-in onto your website. So that with each blog post, you’re inviting people to join “opt-in” to receive further communication from you. Do you blog? What has your experience been like?